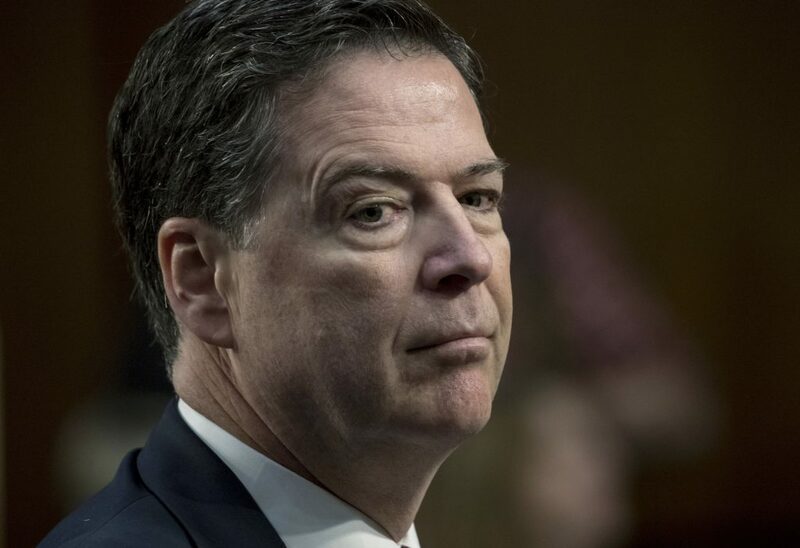 Comey’s lawyers told a federal judge on Friday that the interview should be done in a public setting because they fear that statements from a closed-door interview would be selectively leaked. A lawyer for Congress, however, argued that committees can conduct investigations however they please and Comey had no right to refuse a subpoena or demand a public hearing. Comey is expected to be questioned about decisions made by the FBI in 2016, including a call not to recommend criminal charges against Democrat Hillary Clinton for her use of a private email server and the FBI’s investigation into potential coordination between Russia and Republican Donald Trump’s campaign. President Trump fired Comey in May 2017. The interview is scheduled for Friday and Comey will be “free to make any or all of that transcript public as he is free to share with the public any of the questions asked and testimony given during the interview,” Kelley said.